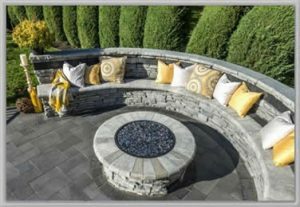 Metric Concrete Construction & Design Inc. specializes custom concrete colors as well as stamped or exposed aggregate concrete hardscapes. Metric performs custom concrete work for commercial and residential customers which includes decorative stamped concrete, exposed aggregate patios, driveways, walkways, garage floors and flatwork. Since 1979, Metric Concrete and Masonry has a proven track record of quality cement work and customer satisfaction.